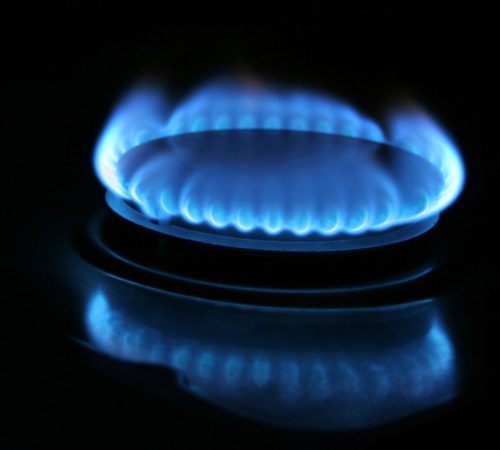 Propane gas. 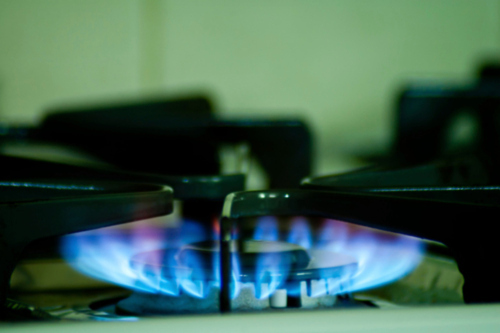 Water heater propane gas on line. 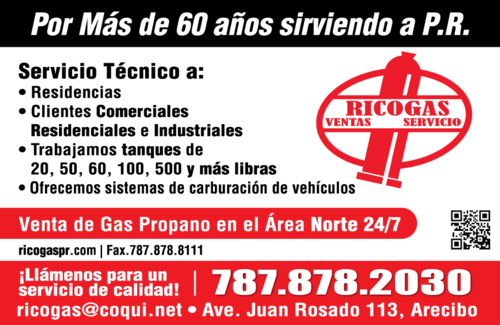 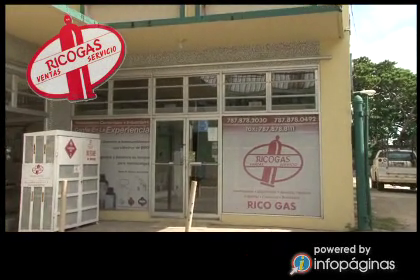 Company with 50 years of experience in sales and service of gas in northern area of Puerto Rico. 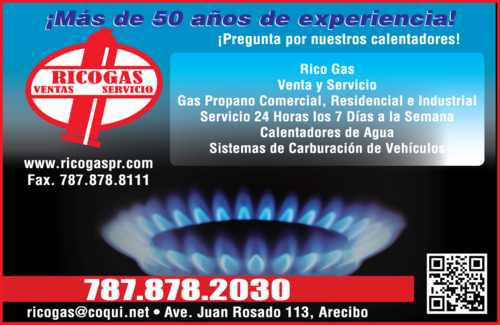 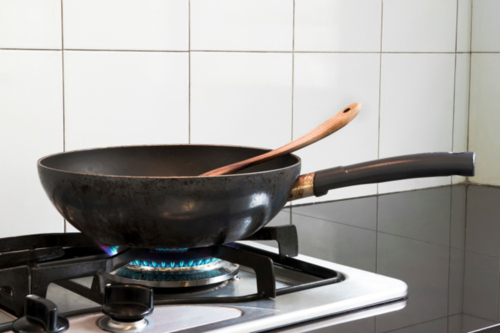 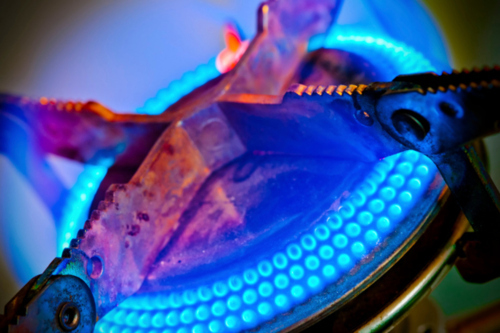 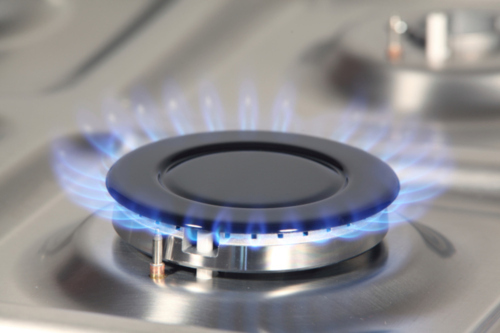 Puerto Rico Gas is a company that has been dedicated for over half a century to the sale and service of propane gas to residential, industrial and commercial level. 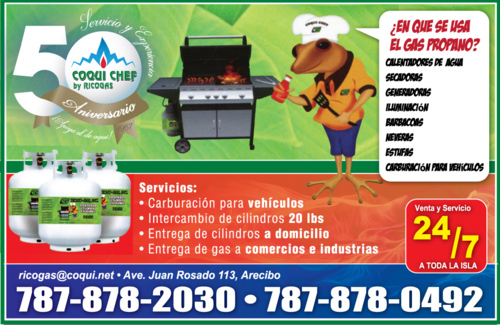 The permanence of our corporation and support of our customers not only due to the quality of the product we deliver but also to diligent service experienced by our people when we need them.